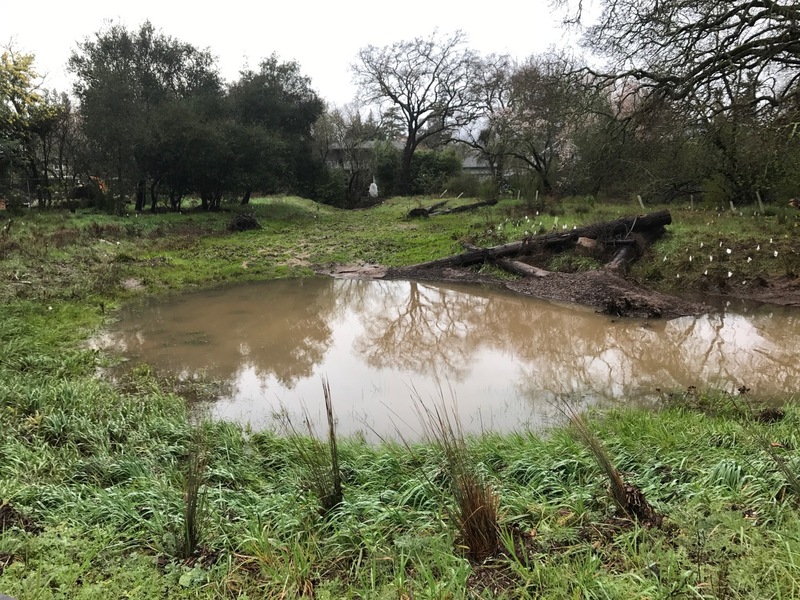 The Nathanson Creek Preserve is a 0.6-mile creek corridor in residential Sonoma located less than a mile south of the historic Sonoma Plaza and along the east side of Sonoma Valley High and Adele Harrison Middle schools, ending at Nathanson Creek Park. 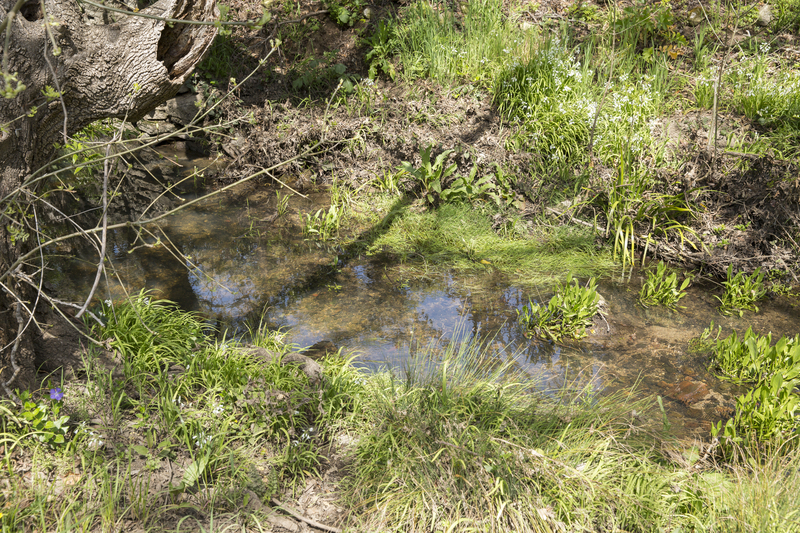 Nathanson Creek starts just east of the Plaza flowing south to Schell Creek and ultimately into San Pablo Bay. 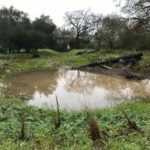 The City of Sonoma, Sonoma Ecology Center, Sonoma Water, and Sonoma County Ag + Open Space have worked together for nearly two decades to preserve and restore natural habitats and functions of this stretch of the creek while providing walking paths and environmental education opportunities to the public. 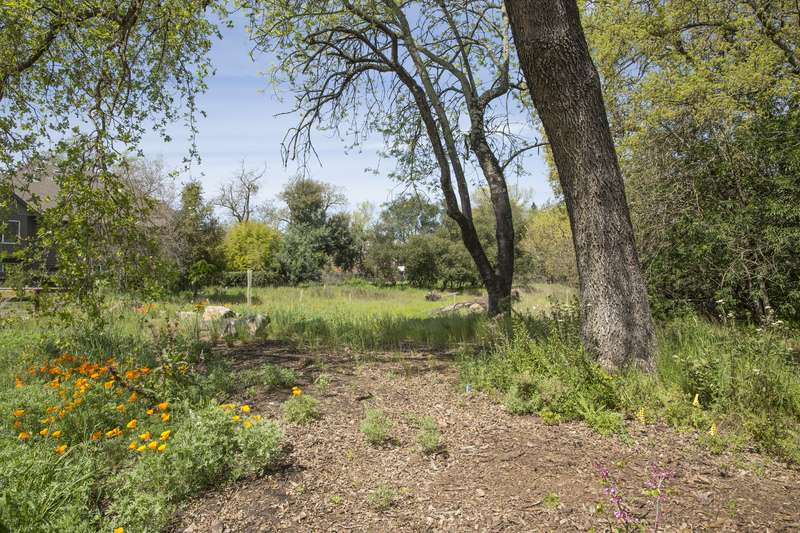 In the late 1990s, the City of Sonoma acquired a three-quarter acre parcel along E. MacArthur Street at the northern upstream end of the Preserve. 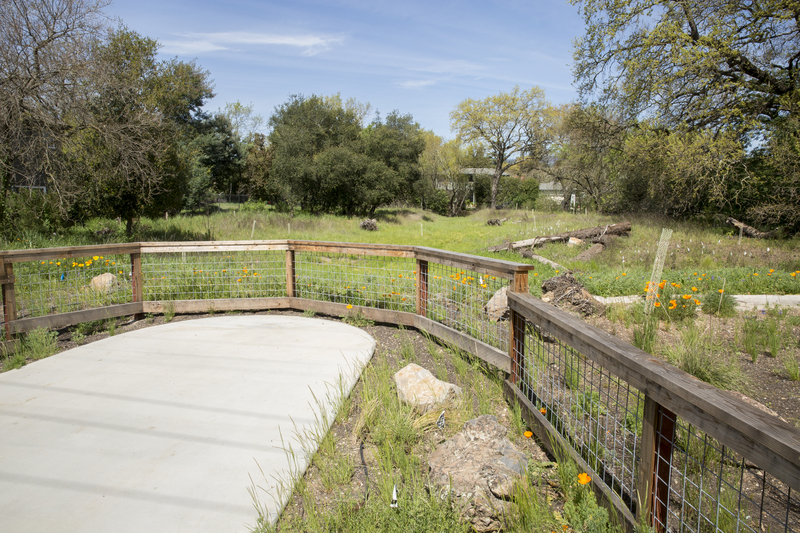 Ag + Open Space provided partial funding for the acquisition through the Matching Grant Program, which offers grants for open space projects within and near our cities and communities. 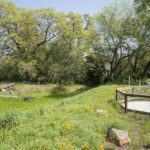 As a condition of the grant funding, the City conveyed a Conservation Easement to Ag + Open Space to permanently protect the property for conservation, restoration, and recreational and educational opportunities as appropriate. 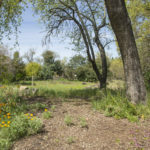 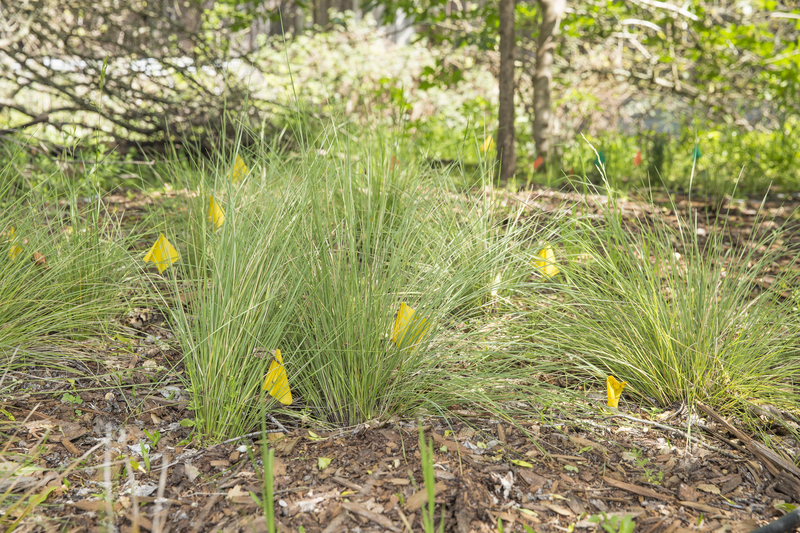 The City and their partner, Sonoma Ecology Center, were awarded a second Ag + Open Space grant in 2014 to restore and enhance native habitats, as well as manage storm and flood water on the northern parcel. 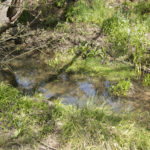 Prior to restoration, this area of the Nathanson Creek Preserve would often flood during typical winter storms, inundating E. MacArthur Street as well as nearby residences. 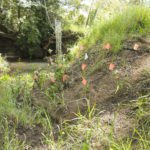 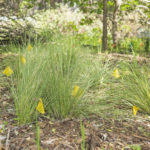 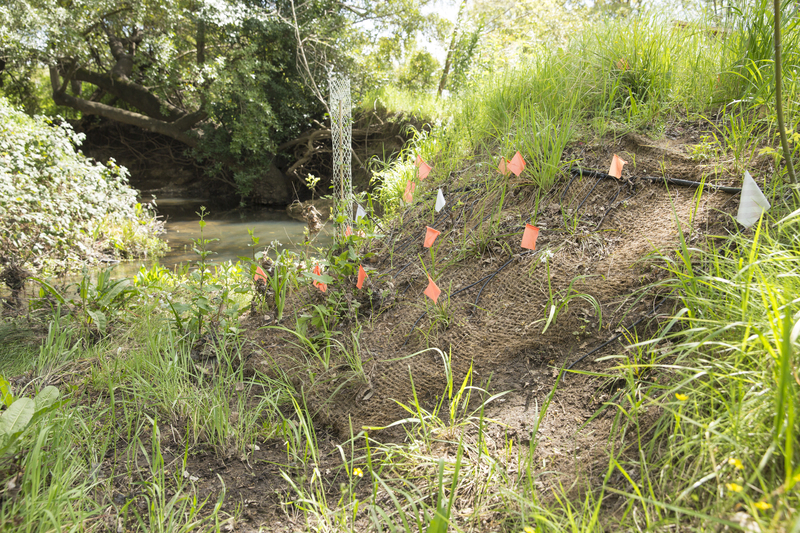 The project, which was completed at the end of 2018, included planting hundreds of native riparian and wetland plants and construction of a floodplain overflow channel and wetland basin an on the property. 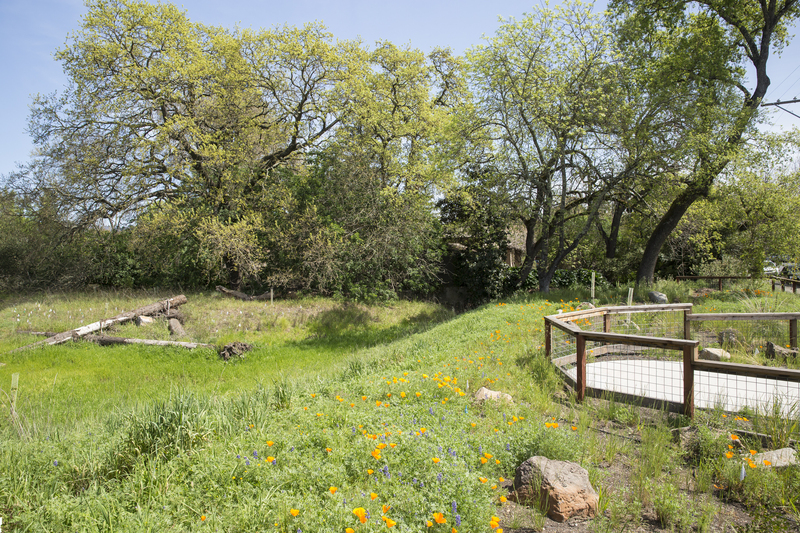 This “bio-basin” reduces localized flooding by providing a controlled escape of high flows and improves water quality through infiltration. 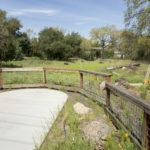 The proximity to a well-traveled public road provides an opportunity for passersby to learn about the how this project assists with alleviating some of the challenges of managing water in an urban environment and other benefits of this project from an observation platform right off the sidewalk. 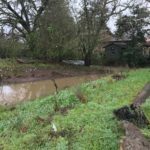 The torrential rains this February dropped several inches of rain across Sonoma County and provided one of the first opportunities for the project to perform at high flows. 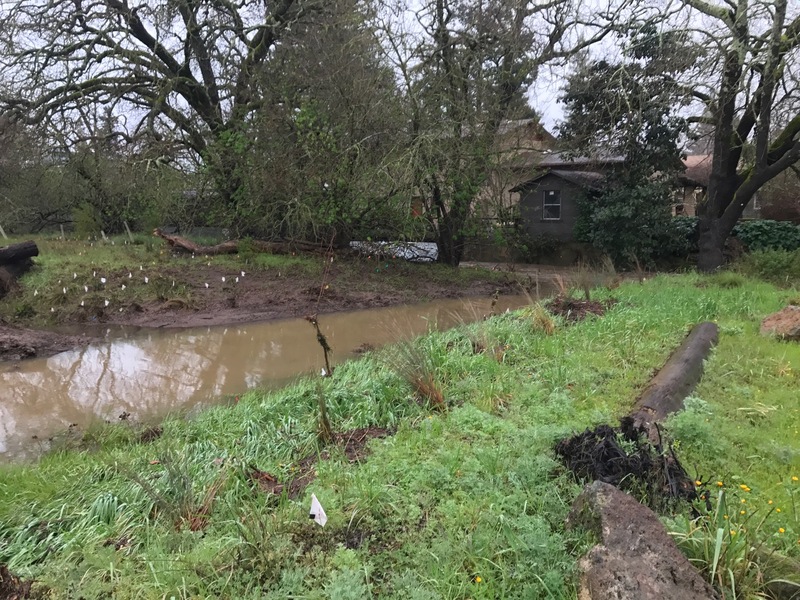 As the waters overtopped the banks of Nathanson Creek the bio-basin did its job – filling with floodwaters, slowing the current, and preventing flooding along E. MacArthur Street.